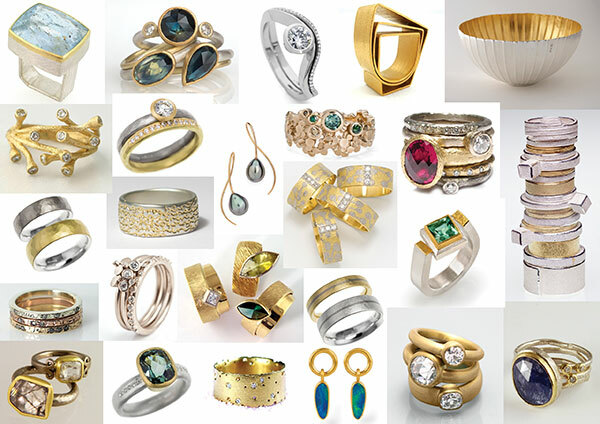 All our jewellery is individually designed and handcrafted, and can usually be made in silver, gold, palladium or platinum and set with stones of your choice. 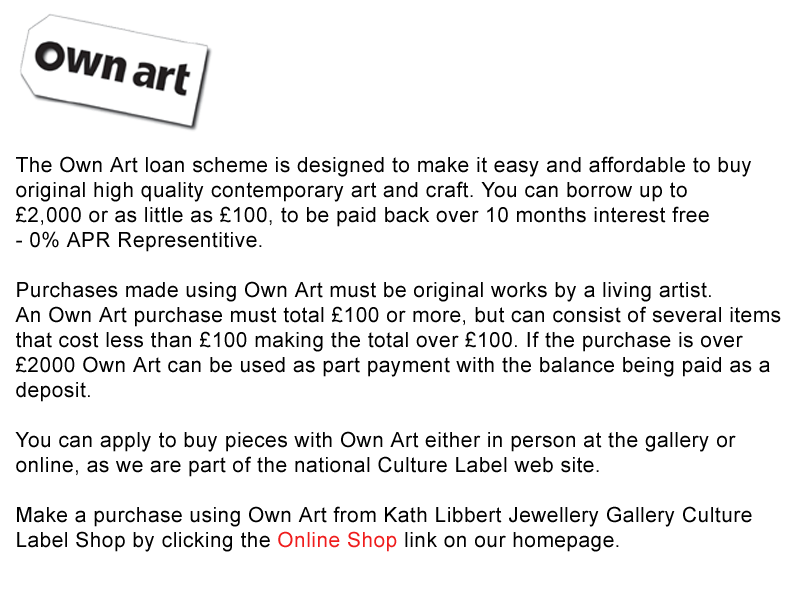 We’re always very happy to help you commission your own more personal pieces. We also stock a wide range of rings for men, as well as cufflinks. 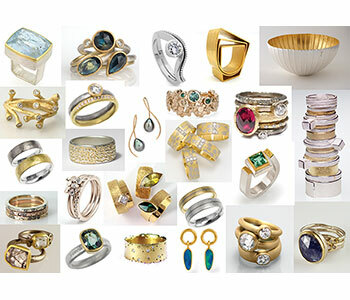 And of course we stock a fabulous collection of contemporary classics for men and women, crafted from precious metals and jewels, including sumptuous sapphires, cinnamon diamonds, rubies and pearls, throughout the year! Kate Smith; Iain Henderson; Michael Carberry; Sara Bukumunhe; Nicola Perkins; Sarah Lawrence.